Prof Kurilla is Head of the Department of International Relations and Area Studies at Volgograd State University. 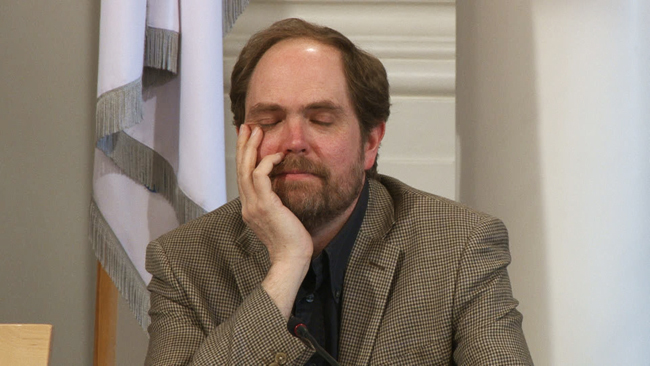 He defended his candidate (1996) and doctoral (2005) dissertations at the Institute of World History, Russian Academy of Sciences. His research interests include the history of US-Russian relations, the development of civil society in Russia, and the politics of history. He has published numerous books and over 150 articles in Russian and international scholarly journals. Dr Kurilla has received fellowships from the Kennan Institute, Woodrow Wilson International Center for Scholars, and the Fulbright Program in the Russian Federation. For several years he served as a regional coordinator of the Open Society Institute (Soros Foundation) for the Lower Volga region. He is a member of the Program of New Approaches to Research and Security in Eurasia (PONARS-Eurasia). The lecture is organized by the Centre for EU-Russia Studies (CEURUS), University of Tartu.